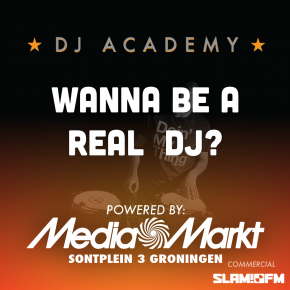 Deckstar offers individual private Dj workshops and group Dj workshops in Groningen or Amsterdam but also elsewhere in the Netherlands. During a private workshop you will work 1 to 1 with an experienced Dj. You may give priority to aspects you want to learn or improve. For example, this can be equipment knowledge, technics and effects, mixing and beatmatching, scratching, preparing loops or any other part you like most.